Note: I will try to be short and clear. This mean that your ISP is free to charge or overcharge or can ask for a million dollar for 1000mB of data or charge you more for a higher speed data plan - and then you decide you want to take the plan or not. But what they cannot is - they cannot restrict you in any way to use that data plan. You are free to type either Google.com, tweet something, upload a pic to Instagram, watch a YouTube video, download a free pdf, or utilize your data plan reading Tom and Jerry cartoons. So, why this Net Neutrality and #SaveTheInternet in India all of a sudden? The reason for this sudden #NetNeutrality and #SaveTheInternet is a little complex but clear. With WhatsApp and Viber, text message services has gone outdated and the revenue these telecom operators would have still been generating is counting as a loss to them. Plus with WhatsApp calling feature, Line free voice calls, Viber free video calls and then we have skype too, the telecom operators feels that soon the VoIP will replace normal calling and all a user will need is an Internet Pack. They are trying to restrict this freedom. Not to forget the recent Airtel announcement to offer free usage for Flipkart App [Flipkart is a online shopping website] limiting or compelling the users to ignore competition. Airtel even tried to charge differently for Voice over Internet Protocols - in simple language, the free calls you do from any app, or the video calls you do using Skype. But a protest delayed it. The telecom operators are still trying to lobby TRAI (Telecom Regulatory Authority of India) for this, what we can call, anti-net-neutrality. 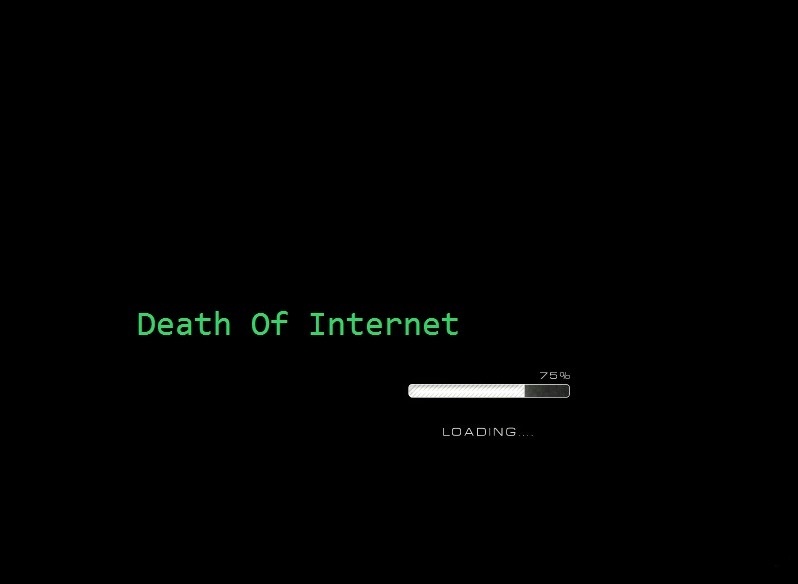 What you need to do to #SaveTheInternet? TRAI has asked public opinions and the above video explains what you need to do. Visit the website http://www.savetheinternet.in/ and send TRAI a message. The Logical Indian in its recent article Explained everything about net neutrality in short and precise manner. Wake up guys. You need to act to continue using Internet the way you are doing for last 20 years. Be Open. Be Free. Keep the Internet Open. #BeOpenSource requests you to give a shout. This article will discuss how one can prevent a lien from being applied to them. By keeping up with medical bills, this can be avoided.